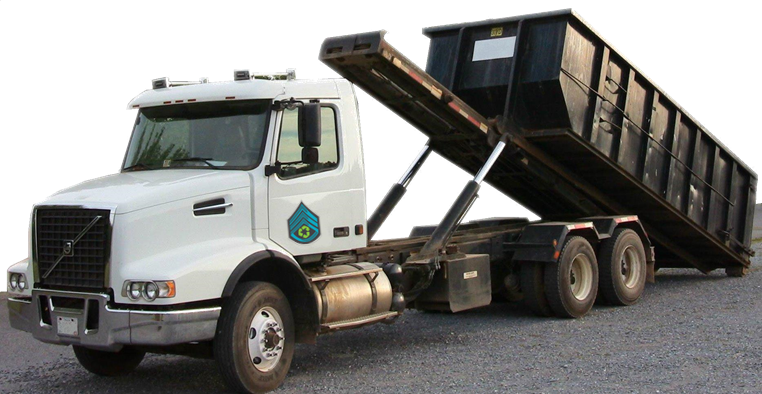 Recon Recycling can provide roll-off dumpster rental services for construction, demolition, commercial, residential, and industrial temporary uses. Recon will work with you to maximize efficiencies and minimize waste through every phase of your project, helping you and your customers deliver on financial and sustainability objectives, on time and on budget. 1. Our construction industry specialists understand your business and will work to anticipate your needs – helping you satisfy your customers and realize operating efficiencies. 2. From the pre-design phase through construction, and even beyond, we provide environmental solutions that minimize waste and help get the job done. 3. Our environmental solutions can help meet your company’s and your customers’ green building goals, help you earn valuable points toward LEED® certification for your projects, and provide diversion reporting. 4. With bundled services and consistent, responsive, reliable operations, we have the resources to ensure your project runs smoothly and on time, no matter how big or small. 5. When you have a question or concern, you will know who to call. Your dedicated contact is an industry expert who will help get what you need when you need it.